Restaurant Manager, 5 red star hotel, with three rosettes. We are currently looking for a Restaurant Manager to join the team at a 5 red -star plus hotel golf & spa resort, with 3 rosettes. You will be working in conjunction with their Operations Manager and taking responsibility for all operational aspects of their restaurant. This is a great opportunity to progress You will lead the team from the front and by example. You will ideally come from a quality 3 rosette background as the hotel is at the high end of the market. 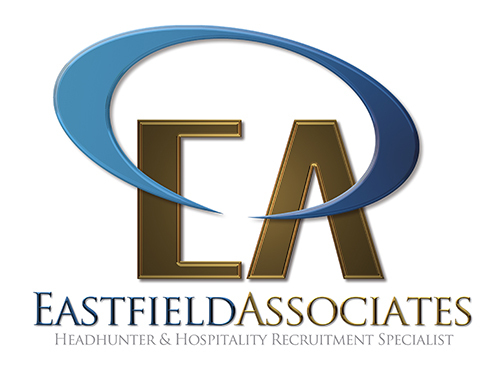 this also may suit an Assistant restaurant manager looking to take the next step. For the UK, in line with the Immigration Act 1996, all applicants must be eligible to live and work in the UK. As part of the recruitment process, you will be asked to provide documented evidence of eligibility.